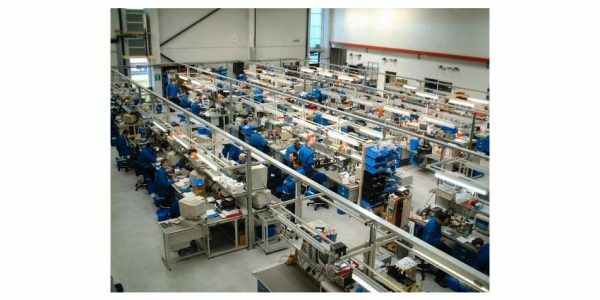 Resource relocated the entire European repair centre from Southern England to the Czech Republic. 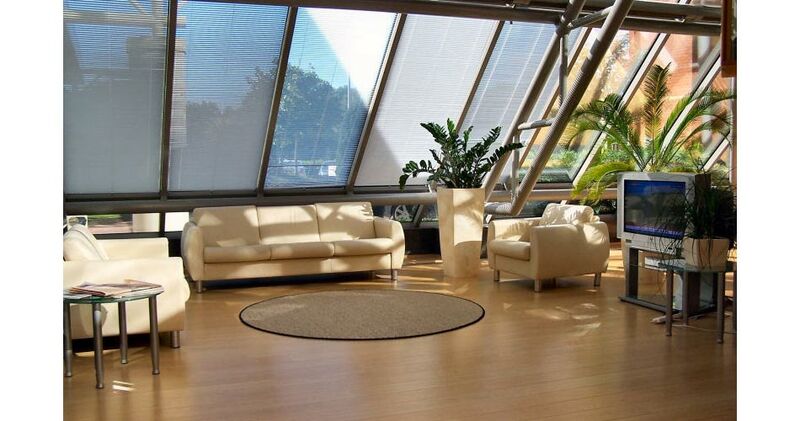 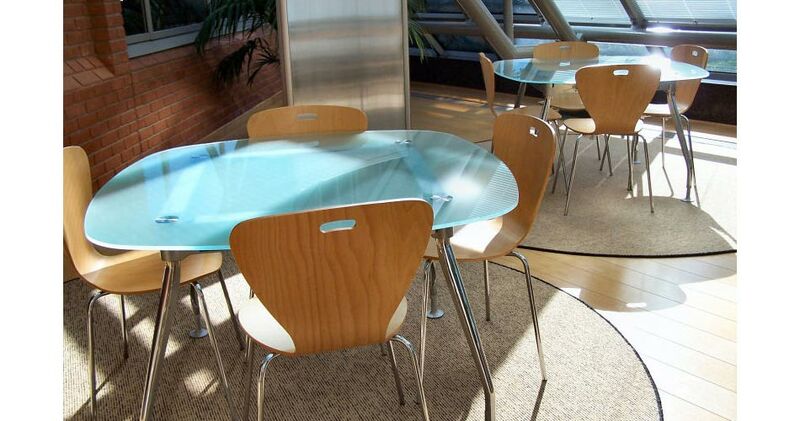 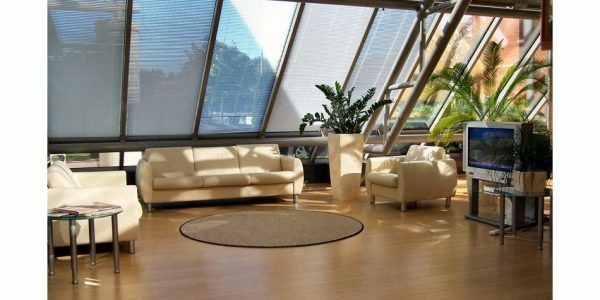 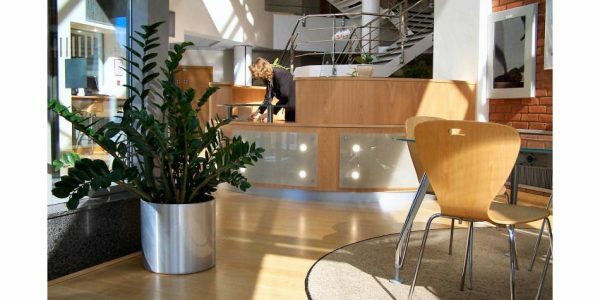 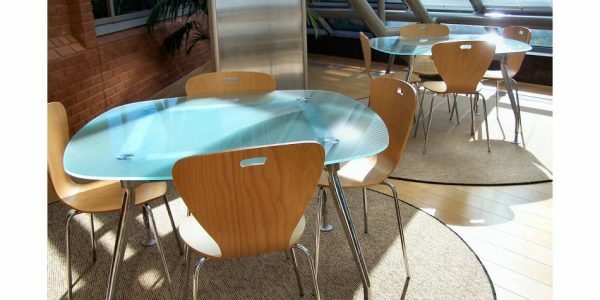 We recommended, supplied and installed a full range of new furniture for their head office in Berkshire. 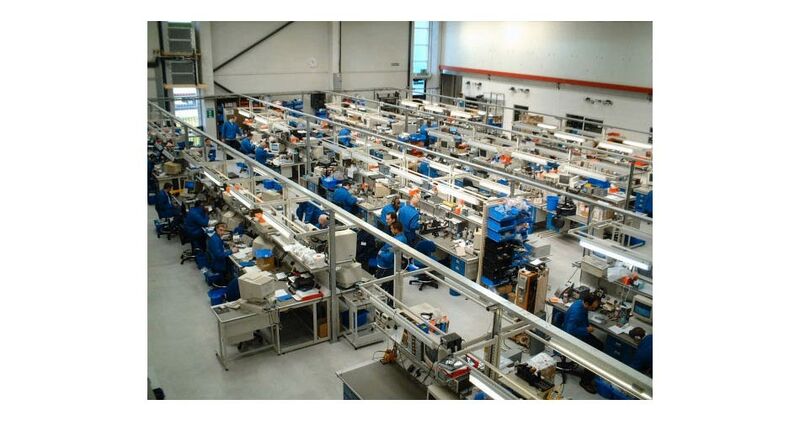 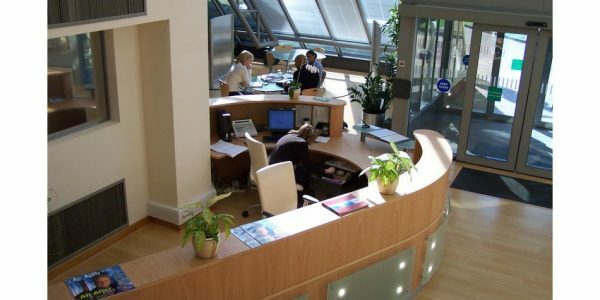 The relocation included the dismantling, packing, transportation (by road and sea) and reassembly of all furniture, computers, testing equipment and ancillary items, and the supply and installation of new furniture. 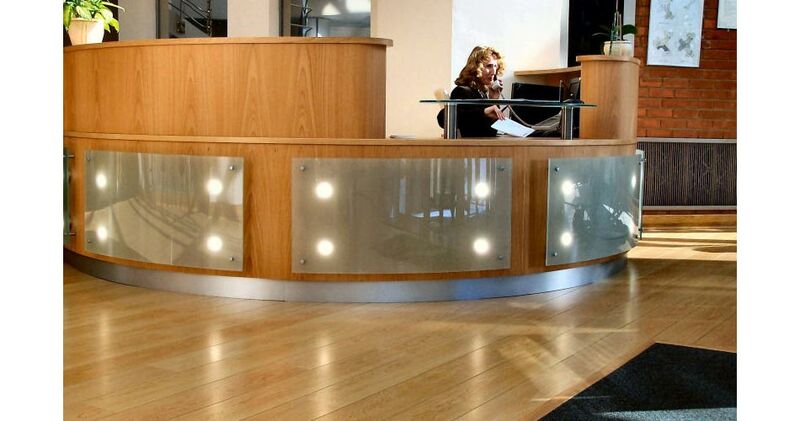 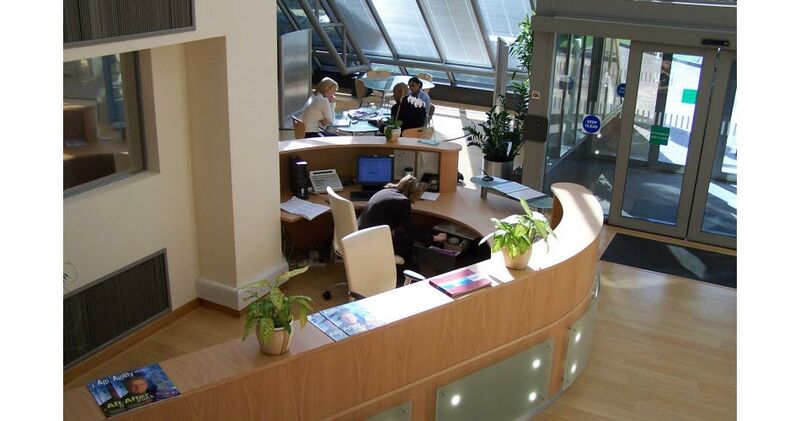 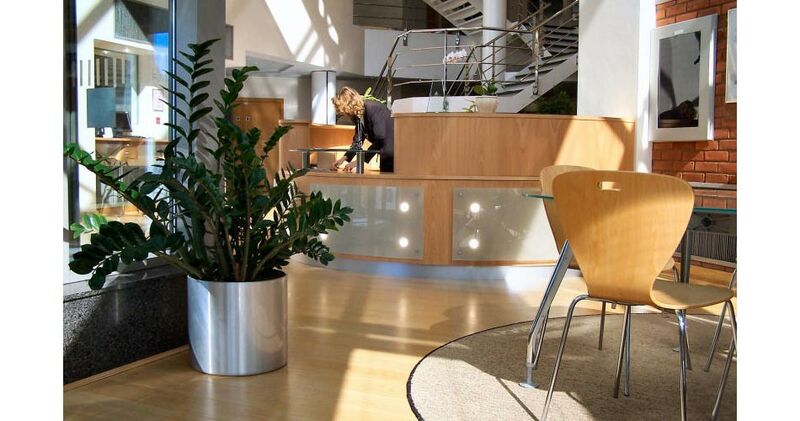 We also supplied new furniture for the head office, including a bespoke reception counter.